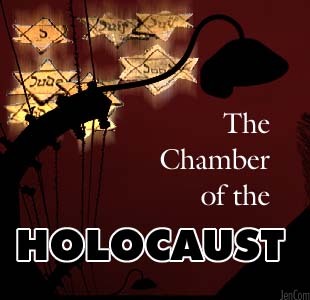 The Chamber of the Holocaust was founded together with the State of Israel by former Director-General of the Ministry of Religion and Curator of Mt. Zion, Rabbi Dr. S. Z. Kahana. It is maintained by the Diaspora Yeshiva on Mount Zion. Entering the Chamber of the Holocaust on Mt. Zion, one immediately senses an identity with the recent past of the Jewish people, a history at once awesome and tragic. 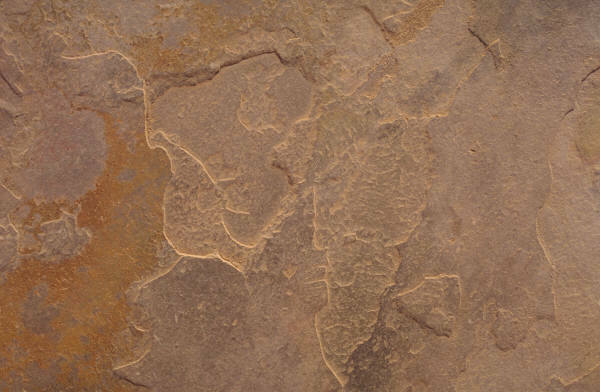 Tablets of over 1,000 communities, now bereft of Jews, look down beseechingly upon you. They cry out to be remembered, asking your involvement, calling for your connection to your people's past. The tablets are like eyes, awaiting your reaction. They urge you to open your heart to memory, to explore your roots and find your ancestral community. The Chamber is a call back from death and a pledge to the future. Each name represents the soul and body of a Jew, of many Jews, who died for the sake of their people, who uttered G-d's name in sanctity and holiness. Walk among the tablets, some of which represent over 16,000 bereaved families, read their story, say a prayer of Kaddish and above all, find your connection to the living body of the Jewish people today. to the Six Million who perished in the holocaust. in memory of the largest concentration camps in Europe. in their struggle against the Nazis. Glass windows display the artifacts salvaged by lsraei's former Chief Rabbi, Rabbi Herzog. 2. Jacket sewn from Torah Parchments, which a Nazi officer wore to a ball in order to infuriate the Jews. Revenge was taken by the Jewish tailor forced to desecrate the holy scrolls. He chose Leviticus XXVI as his "cloth," a chapter enumerating all the curses possible of being brought into the world. 4. Siddur of Beryle-the "prayer-book" of a boy who, knowing only the "Aleph-Bet" prayed that G-d would join his letters into meaningful prayers. in order to infuriate the Jews. forced to desecrate the holy scrolls. He chose Leviticus XXVI as his "cloth,"
possible of being brought into the world. This scroll from Gerba, North Africa is stained with blood of its martyrs. in which the Six Million died. whose dying words proclaimed their faith in the coming of the Messiah. 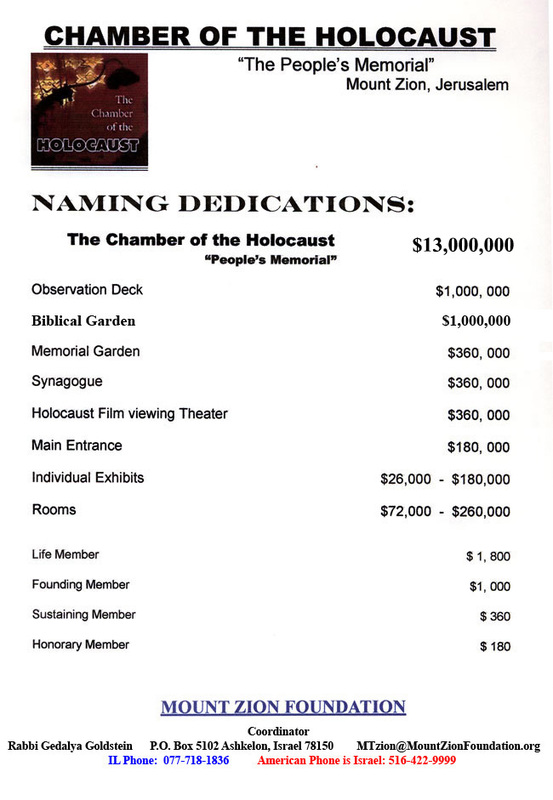 commemorates the destruction of a Jewish community. 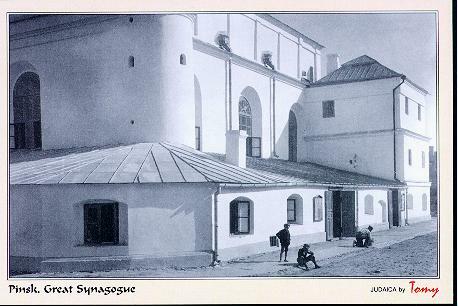 of the town and a picture of its synagogue. contains the names of the martyrs. of hate literature by present day Neo-Nazi and Jewish hate groups.